Jung Kyungho is a man who is straightforward and is not self-conscious at all in real life. That's why he usually enjoys dating his girlfriend in public, and unlike other celebrities, he talks frankly about his girlfriend and private life in a press interview. So, check out what he talked about Girls' Generation's Sooyoung in a recent interview. Q. Do you have any plan for marriage? 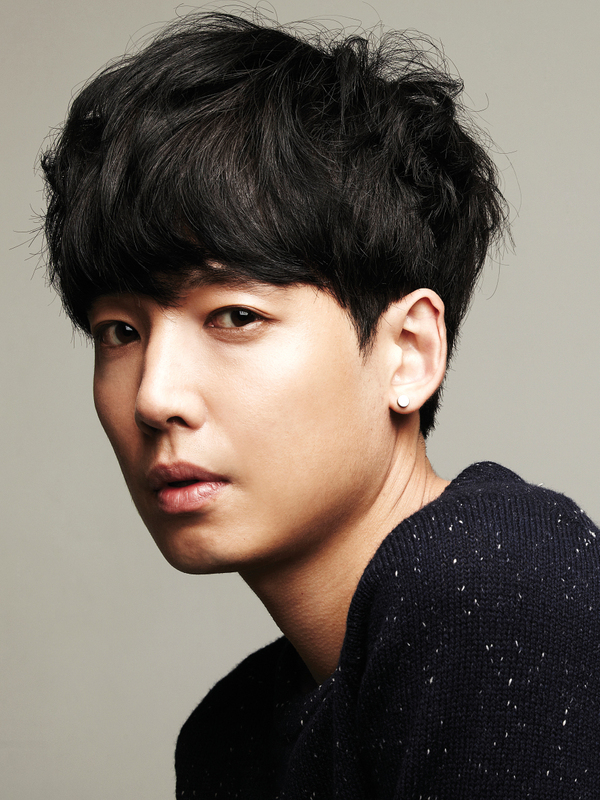 Jung Kyungho: I'm not thinking about marriage yet. Of course, I can settle down if I get married, but I should not be selfish. I mean, Sooyoung is at a very important moment in her career. I want to help her establish herself as an actress. I don't want to put the pressure on her. I can marry her later. Q. Don't you feel any pressure dating your girlfriend in public? Jung Kyungho: No, I'm not self-conscious at all. By the way, I feel sorry for Sooyoung because we decided to be in an open relationship just because of me. I thought we didn't need to hide our relationship because there's nothing wrong with it, but as a result, I made her very uncomfortable. Q. So, what do you think is Sooyoung's most attractive feature? Jung Kyungho: Unlike me, she is a warm person. She is considerate of others, and I sometimes envy her. I feel very happy because she's always by my side. And I'm happy that I could meet a nice woman, and I like her because she has many strengths that I don't. I'm always encouraged by her. Q. Have you ever argued or fought with each other? Jung Kyungho: No, not even once. She has been through a lot of heartache because I like drinking and I like to hang out with my friends, but she kindly did understand me. And as we know each other very well, we always try not to make each other angry.